Definition at line 624 of file llinventorymodel.h. Definition at line 627 of file llinventorymodel.h. Definition at line 628 of file llinventorymodel.h. Definition at line 2882 of file llinventorymodel.cpp. 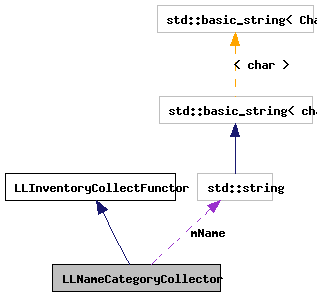 References LLStringBase< char >::compareInsensitive(), LLInventoryObject::getName(), and mName. Definition at line 632 of file llinventorymodel.h.